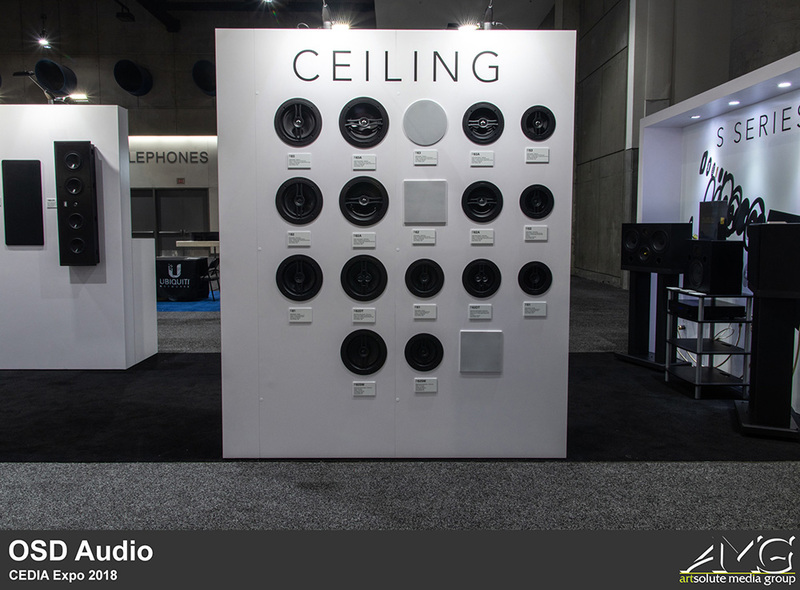 CEDIA Expo is a show that brings together more than 20,000 home tech pros and 500+ exhibitors to the leading event in smart home technology. 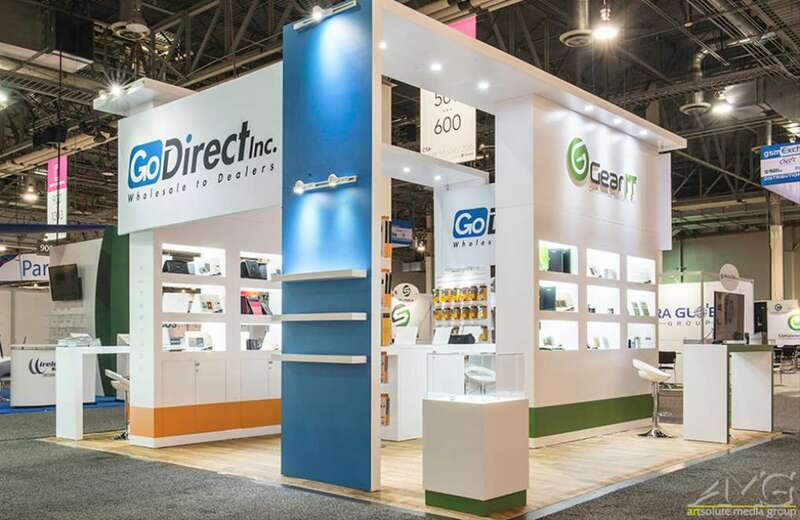 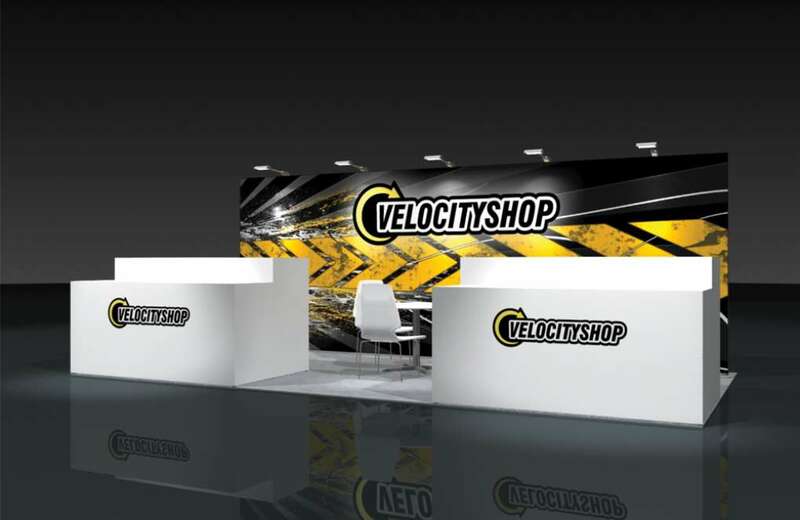 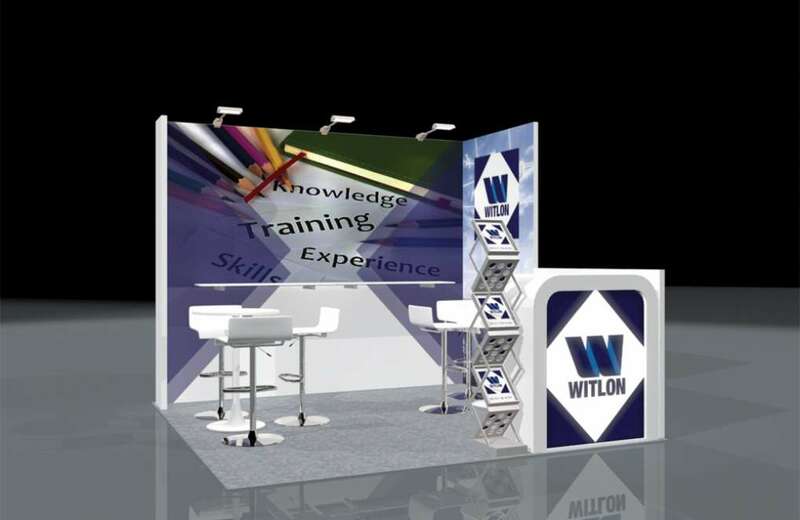 For this event, we worked to get 3 different companies ready to make a splash at the show. 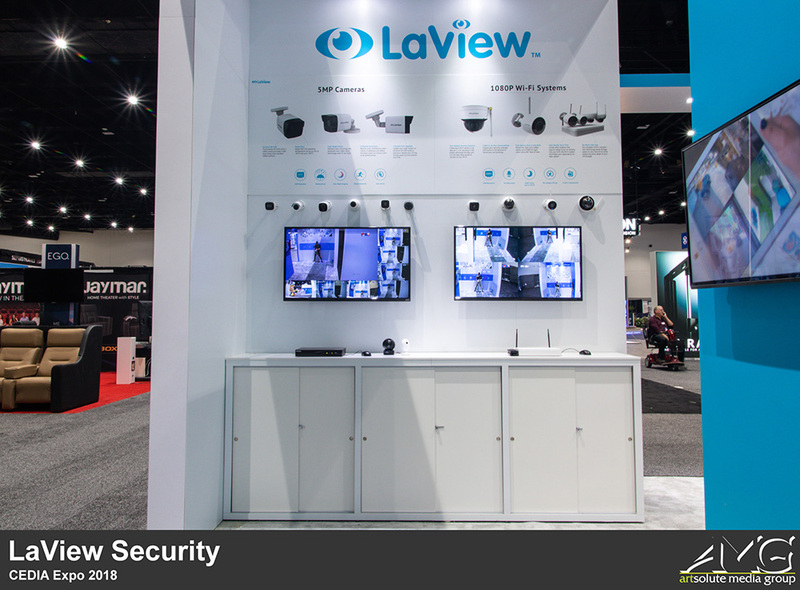 First up is LaView Security, a company whose mission is to provide you the best security system to protect your property. 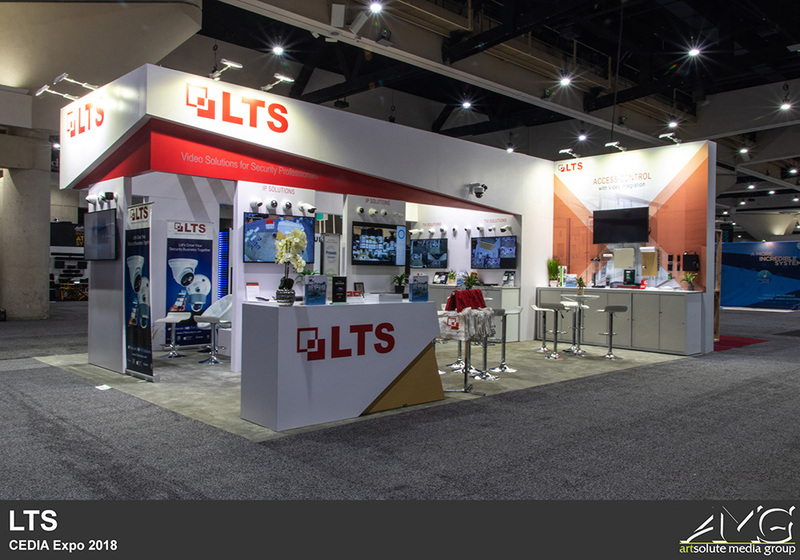 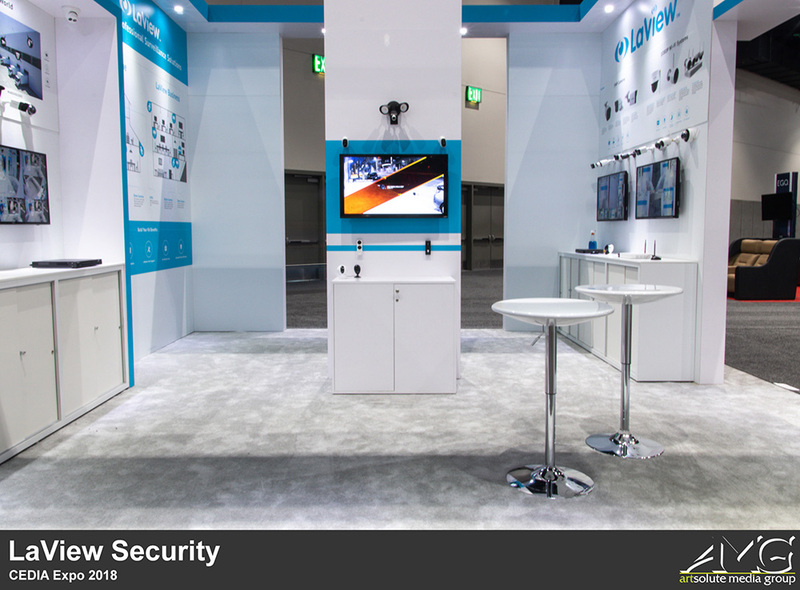 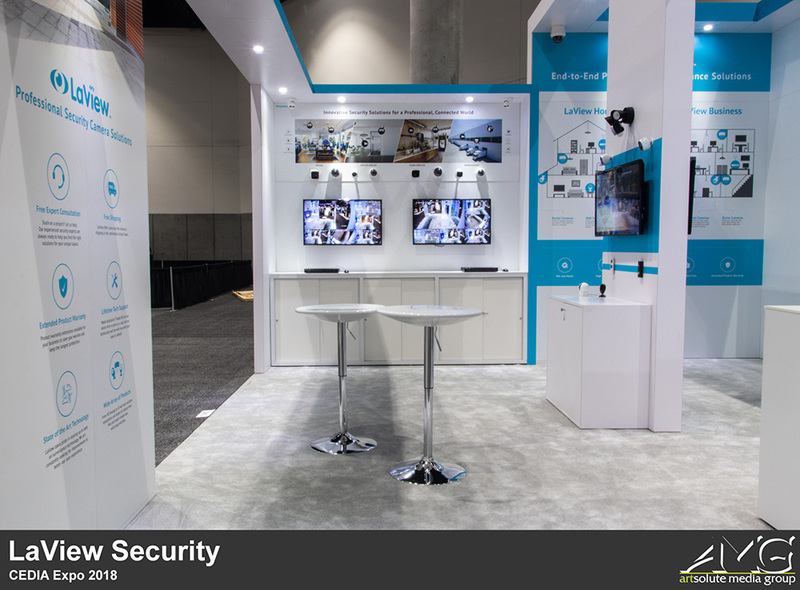 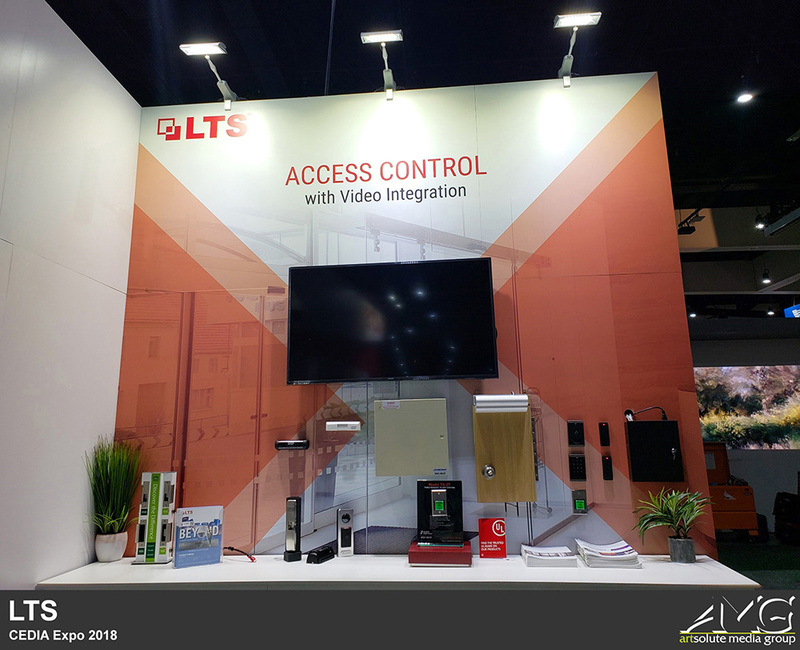 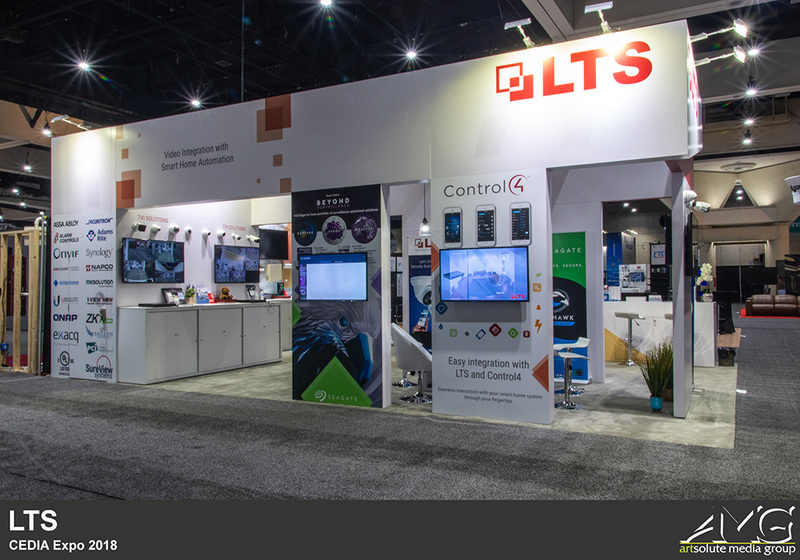 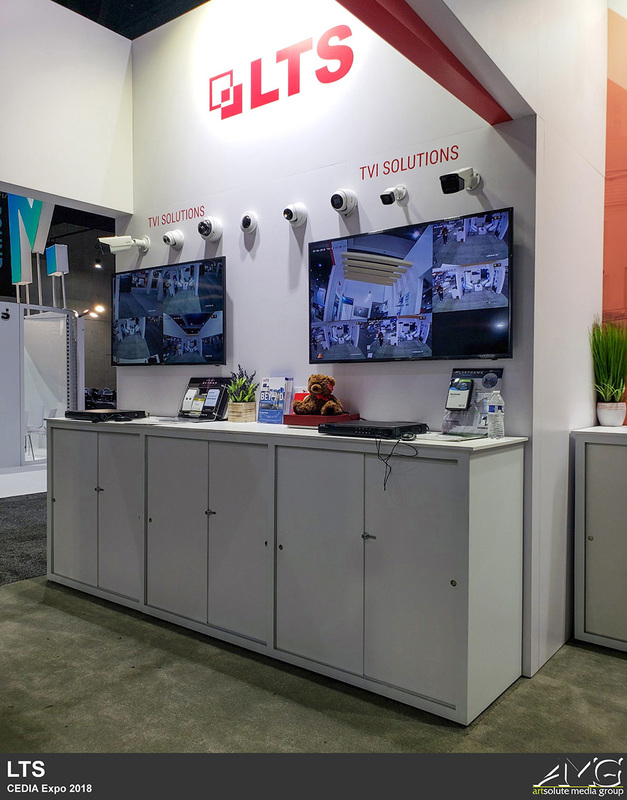 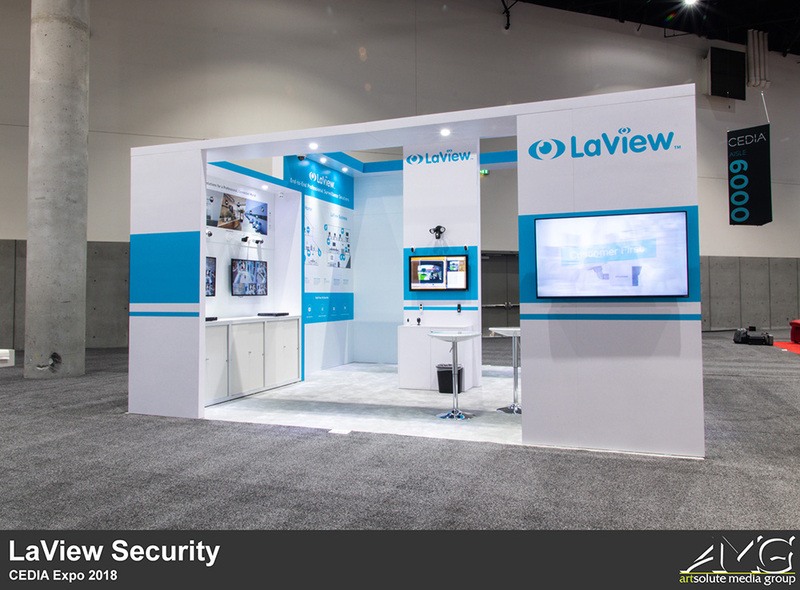 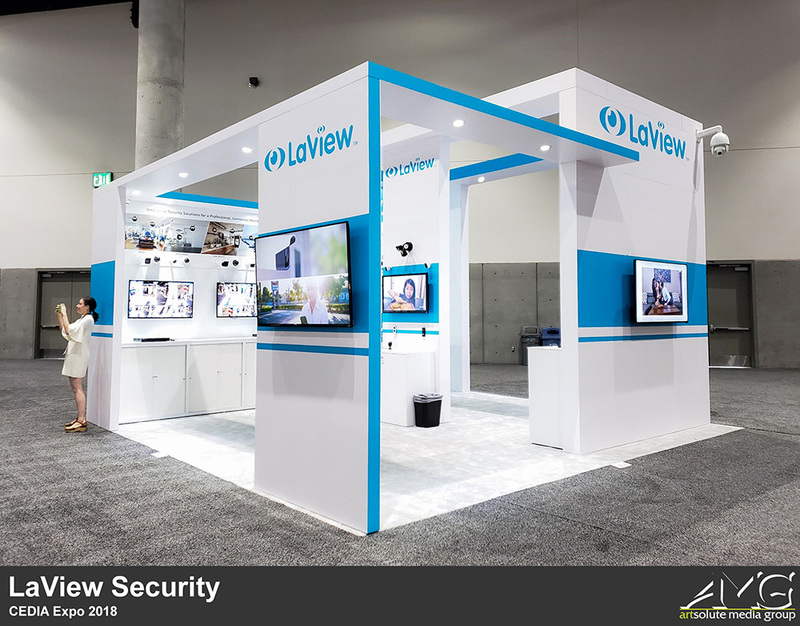 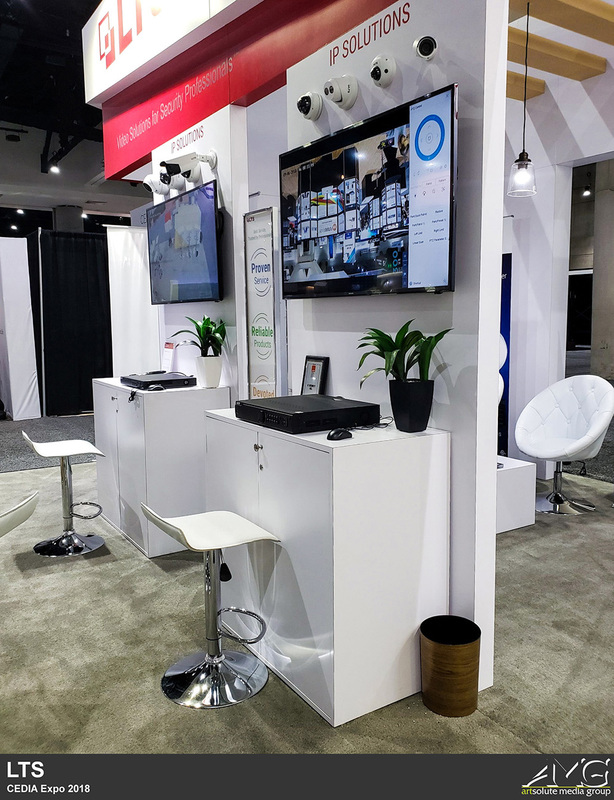 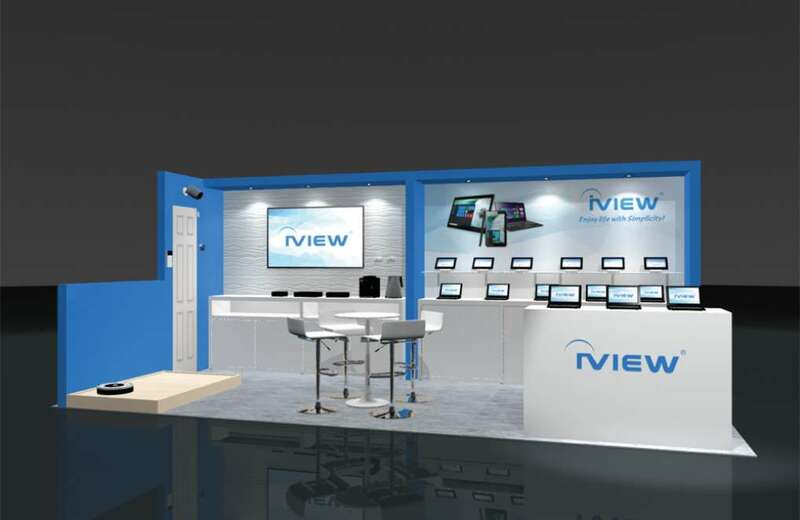 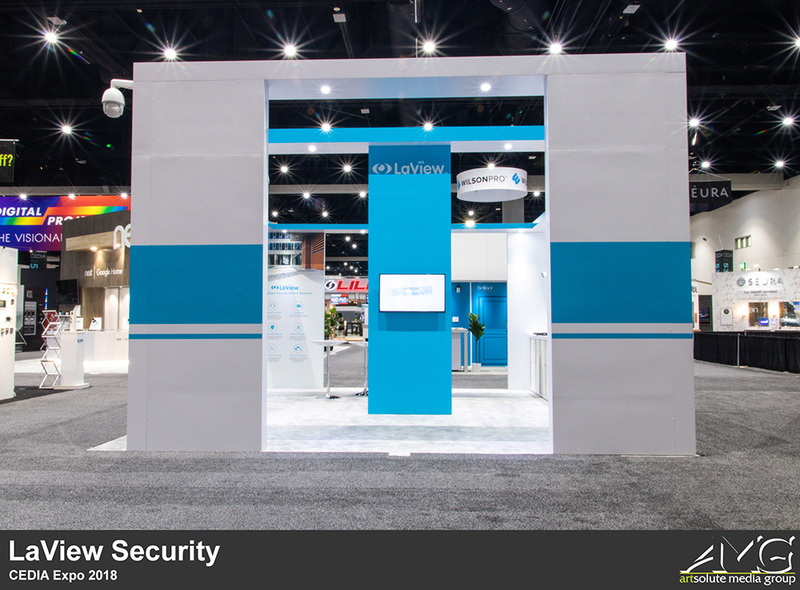 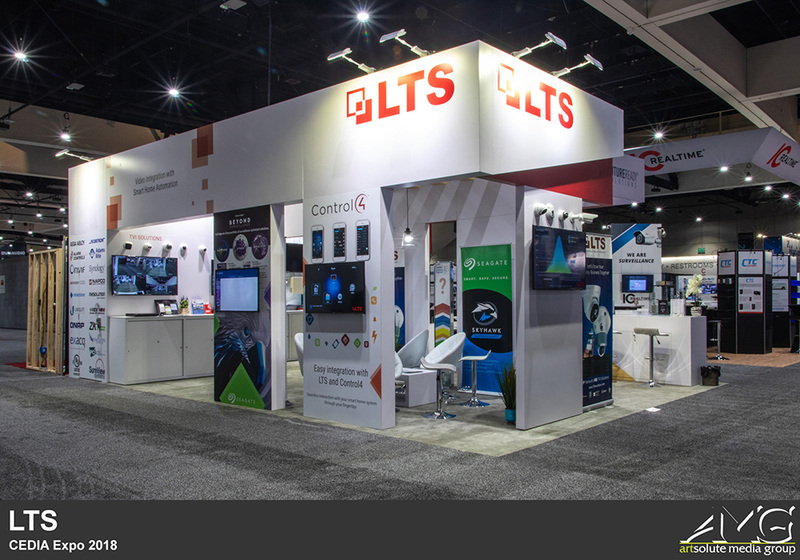 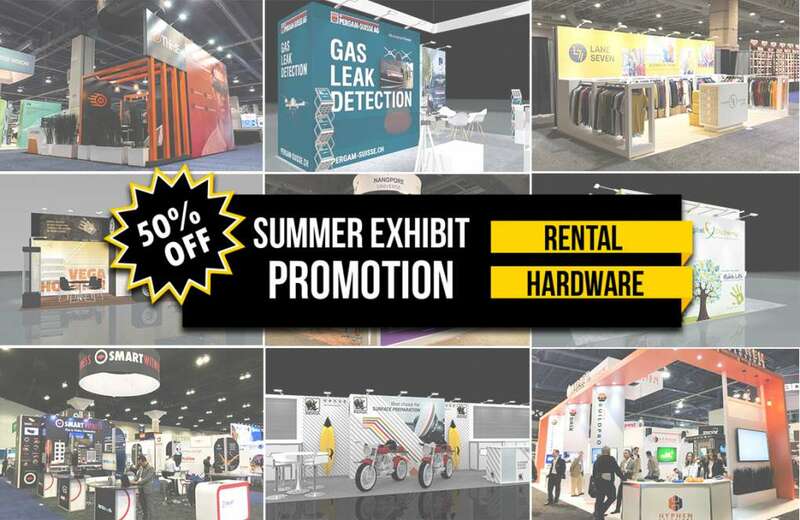 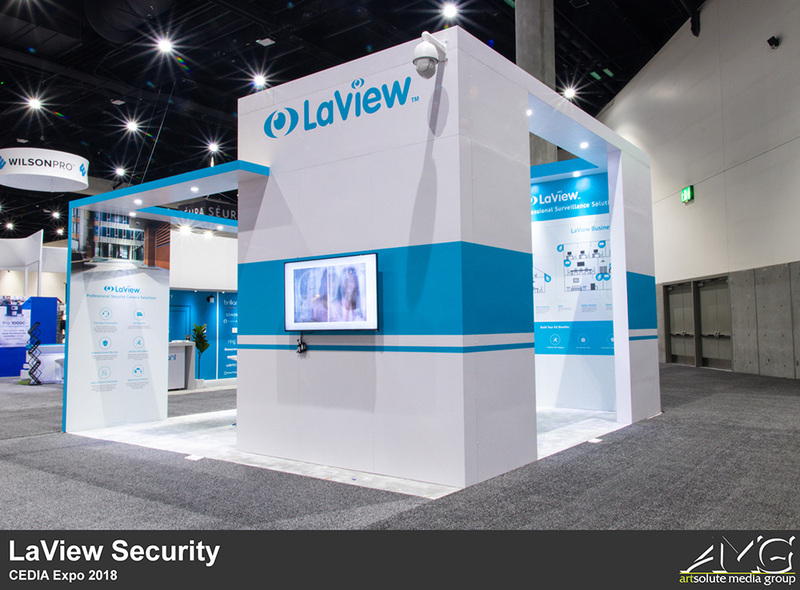 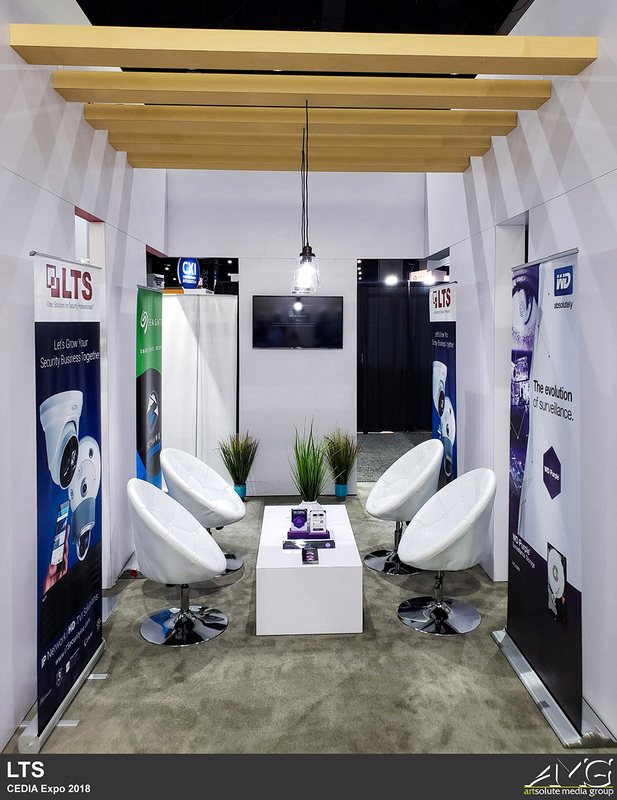 Next up is the exhibit we worked on for LTS, a company that delivers industry leading security solutions and value-added services in video surveillance with a full line of CCTV, access control, burglar/fire alarms, cabling and more. 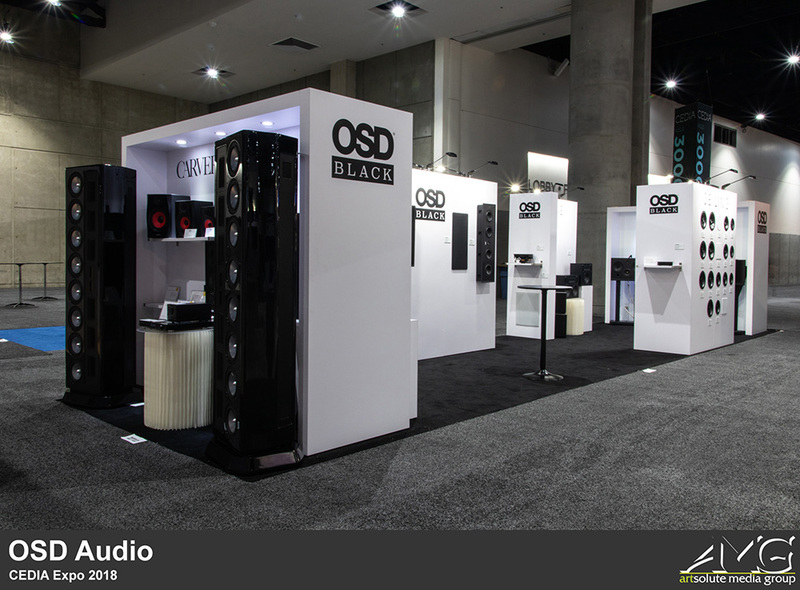 Lastly, we have OSD Audio. 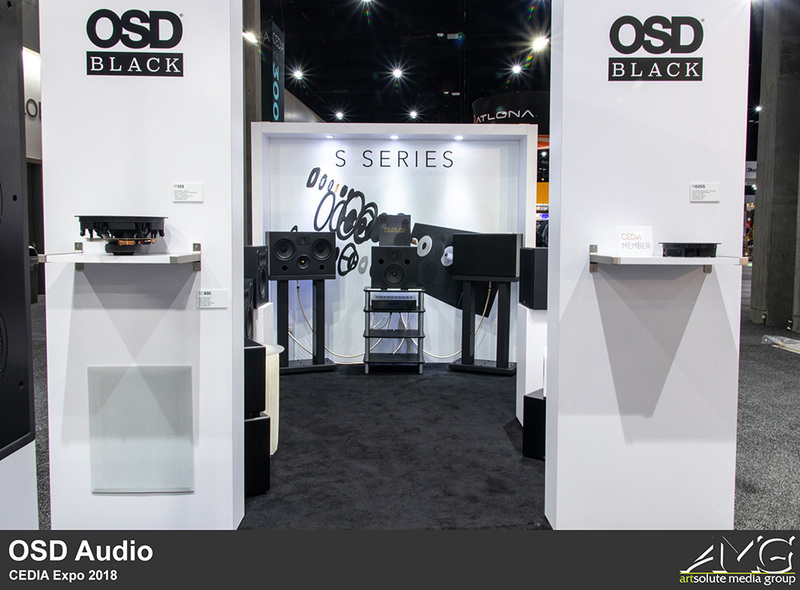 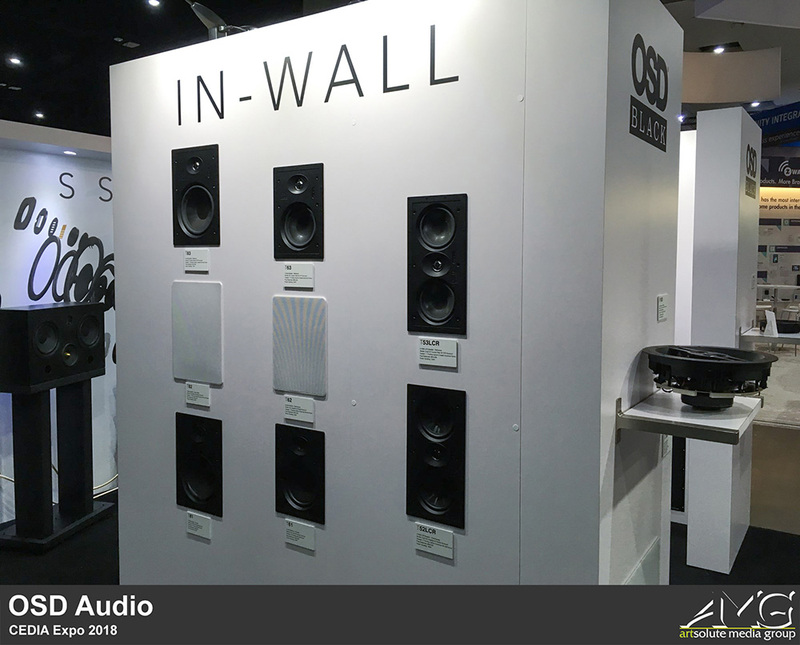 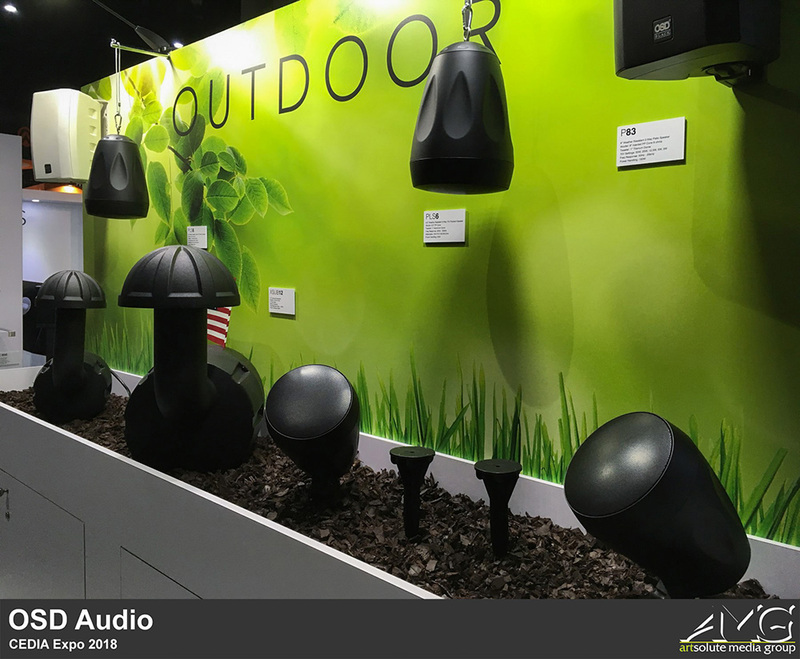 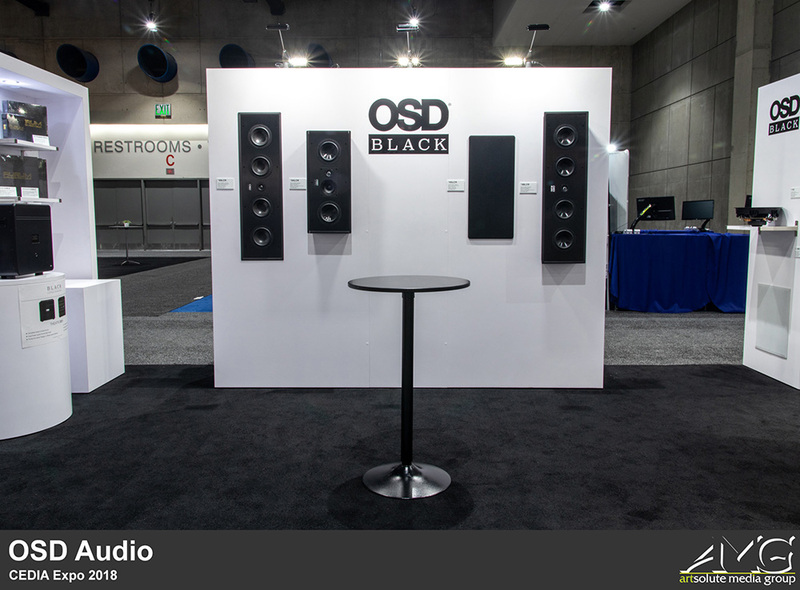 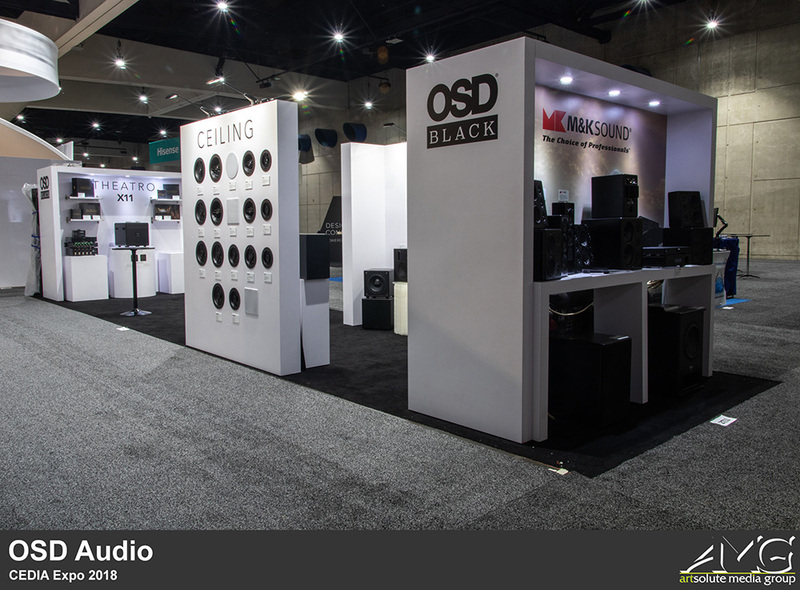 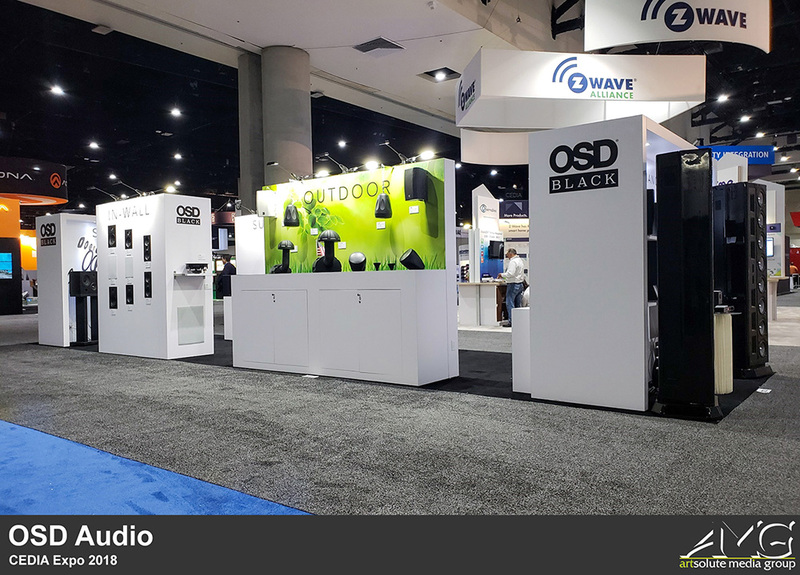 Also known as Optimal Speaker Design, they're a company who's engaged in the design, engineering, and distribution of high-quality home and commercial audio products.